The happiest of Mondays to you all! 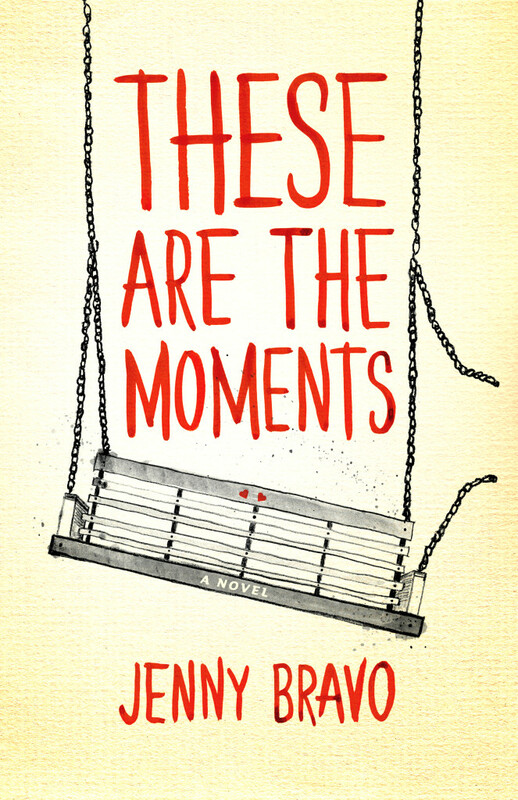 So, this week is a pretty big week for me, and I'm so happy to finally share with you the cover of my first novel, These Are the Moments. If you've been tuning into my Twitter/blog/newsletters for a while now, then this is a pretty exciting moment. Moment, get it? Let me take you back to when I first revealed the book title. Wow. It's finally real! So this weekend, I finished making all of the proofreading edits from the lovely Miranda Martin and wrote my dedication and acknowledgments. Note: when reading the acknowledgments, picture me two glasses of champagne deep at 2:00 in the morning. Yep, that happened. With Createspace, you have a 24 hour window that they take to approve your cover and your interior files before you can order the first copy. So naturally, I spent my Sunday refreshing my email on my phone. I got the email around noon and proceeded to jump up and down as I submitted my credit card info, for my book to arrive this Wednesday. Let's flashback to Easter weekend. I knew that I would receive the four proofs for my book cover design on that Monday, so I couldn't sleep on Sunday. Around 5 in the morning, I checked my phone. Groggy. Barely awake. And there was the email. You know how sometimes you feel like your heart catches in your chest and you just need to lie on the floor? Yep, that was me. I loved them all, but the one above struck me immediately. I thought, it's like Rainbow Rowell, and more than anything I could have ever thought up in my non-visual brain. I woke up my mom to make her look at them with me. This was it. I was an official author. This blog has been such a gift. And maybe that's cheesy, and maybe that's okay. I never could have dreamed how valuable it is to have a place to visit every week, where I can share updates about my book journey, and hopefully help you a little with yours. I was so nervous when I shared the first scene. And now, I share scenes from the prequel every single week. There are some of you who are regular readers, and I want to thank you for that. Your time is valuable and the fact that you pencil me in at all blows my mind. I've come to know some of you personally, and every week, I'll think, oh, Brett is going to love this scene or I can't wait to read Karah's comments! I am blessed beyond measure. I can't wait until May 26th, when you get to hold the book in your hands. This journey is beautiful, and we're just starting.